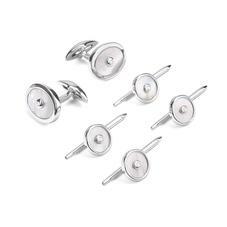 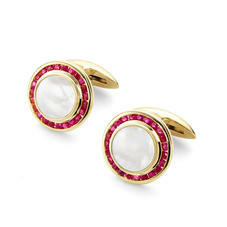 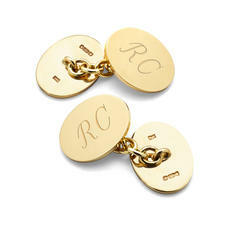 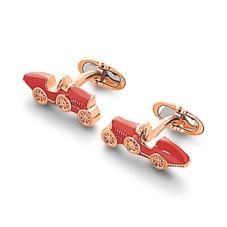 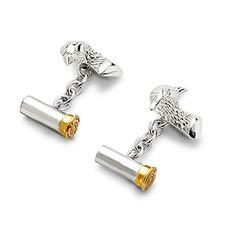 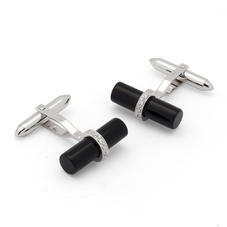 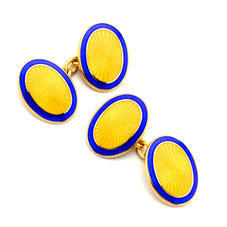 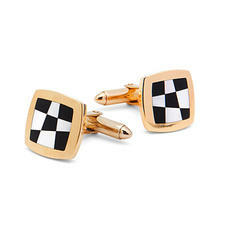 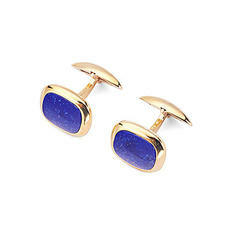 Cufflinks are an essential facet of a gentleman's repertoire. 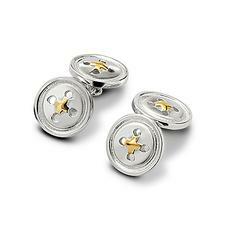 Spanning contemporary forms and timeless designs, our selection of gold cufflinks are positioned to answer to a variety of style signatures. 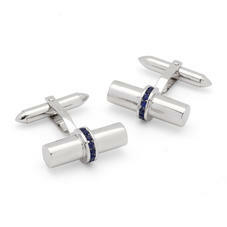 Our barrel cufflinks, inset with lapis, onyx, sapphires or diamonds, fuse the artisan with the opulent, while our meticulously engraved designs proffer fine-tuned finesse. 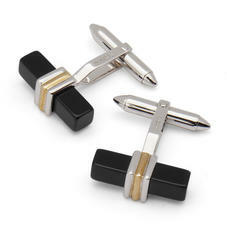 From sporting motifs to classic silhouettes and precious stones, elevate your ensemble, and complement your choice with our expertly hand-crafted leather cufflink boxes. 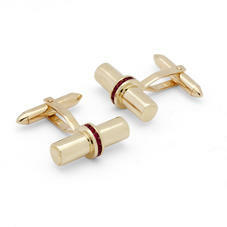 Our collection of Gold Cufflinks are truly exceptional have been handmade in England with meticulous attention to detail. 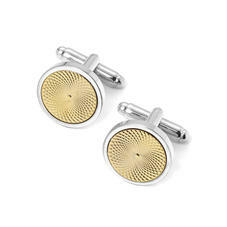 Available in a variety of distinctive and stylish designs to suit all tastes, finished in a choice of 9ct yellow gold, 9ct white gold or 22ct gold plated. 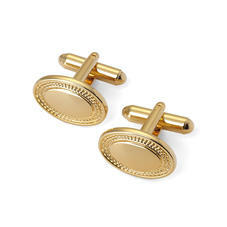 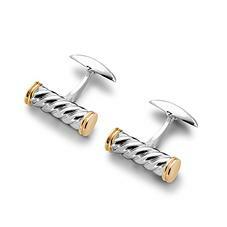 Ideal for a special occasion our magnificent collection of gold cufflinks will define your shirt for an individual look. 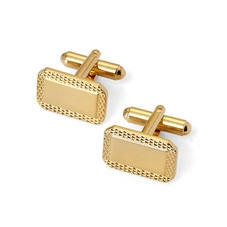 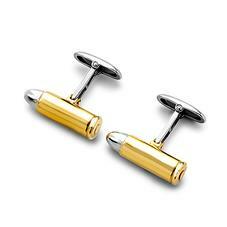 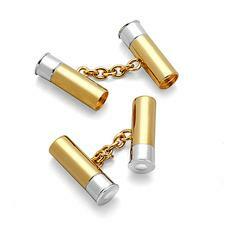 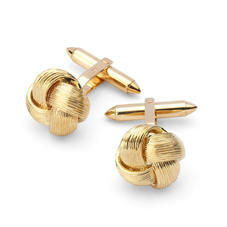 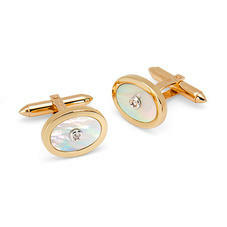 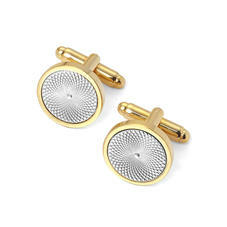 Each pair of Gold Cufflinks will arrive in an exquisite Aspinal signature jewellery presentation box.